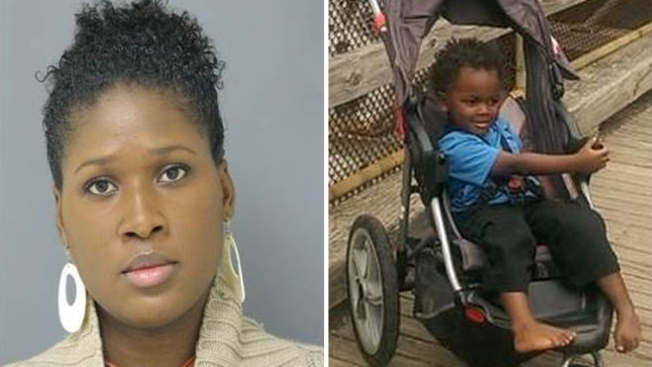 A missing Virginia woman and her three-year-old son have been found safe in California. Taharah Iman Cobb, 35, and her young son, Judah Love, had been missing since Sept. 4 and were reported missing in late October, Prince William County Police said. Family members told police that the two were last seen Sept. 4 when they left a family member's home in Manassas, Virginia. Cobb left the home voluntarily, but police said she may have needed help. Although the two hadn't been seen since Sept. 4, their family didn't report them missing to police until late October, said a spokesman for the Prince William County Police Department. Prince William County Police said Tuesday the two were found safe in Los Angeles, but did not provide further details.